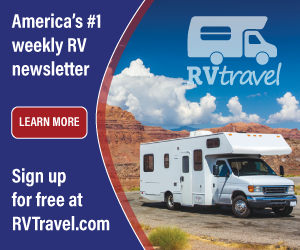 As a reader of the RV Doctor Column, you know my areas of expertise are focused primarily on the living areas of the RV; the major systems, components and appliances, etc. Rarely do I venture into chassis related areas since I feel there are many others better equipped to handle those types of readers' questions. From time to time, I'll ask some of my technically-adept friends and compatriots to chime in with a response for some of those areas.